As a mom who is always on-the-go, it is super convenient when I can take home a special ulam after a long day at work. I can still remember when I had a shift the day before Christmas, I don't have time to cook for our noche buena and my go to chicken is Chooks-to-Go. 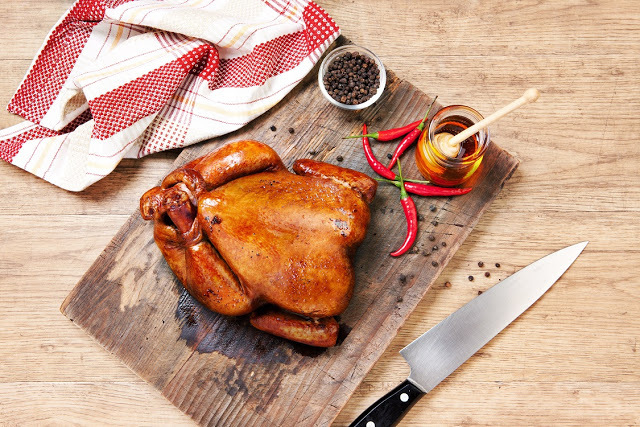 Chooks-to-Go offers ready-to-go, oven roasted quality chicken as the hardworking moms' take-home ulam of choice. 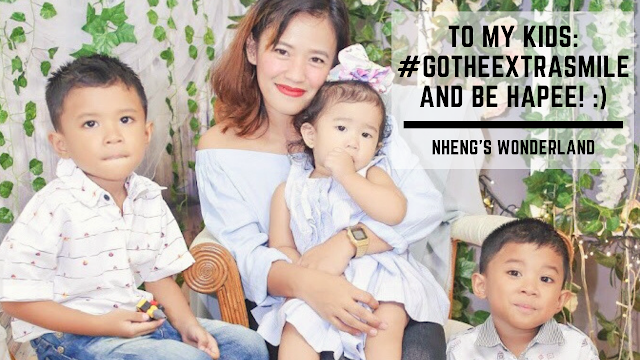 It is a good choice for me which gives working moms a helping hand in continuing their hindi lang basta-basta loving ways, as the go-to, top-of-mind ulam of choice that's masarap kahit walang sauce. Last Wednesday, I was invited to the launching of Chooks-to-Go's newest endorser that partners with Bounty Argo Ventures, Inc. (BAVI) - one of the largest poultry integrators. It was held at the Shangrila Plaza Hotel. 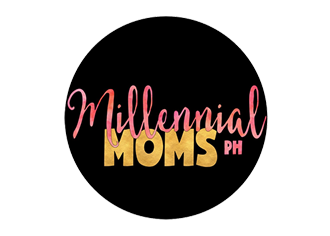 The event was hosted by MARS, Suzi Entrata-Abrera and Camille Prats. 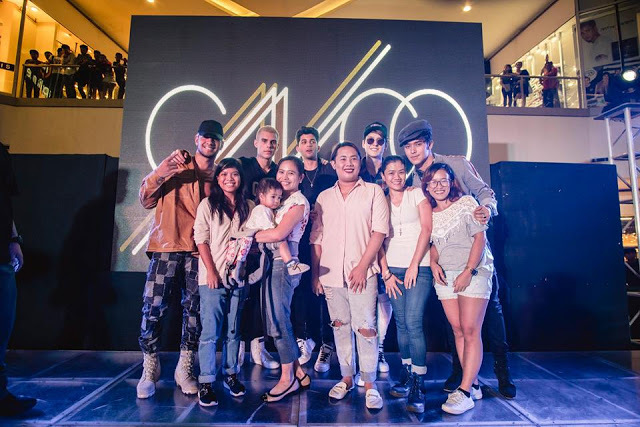 Before the reveal, the 2 hosts interviewed DJ Delamar Arias on how they managed to provide quality food on the table as they have their busy schedules. 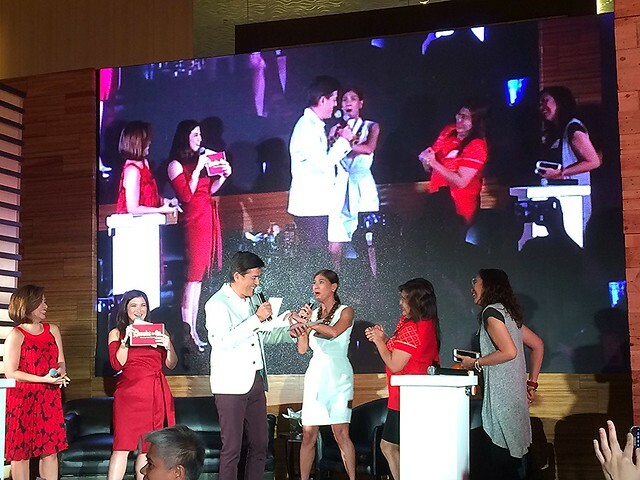 There was also a game where in the new endorser was finally revealed when he talked at the backstage after hearing the word "Bossing". The people were very excited to see comedian Vic Sotto, who is a veteran actor and TV show host. Vic has consistently lived-up to his "Bossing" moniker, as an authority and someone whom Filipinos trust for everyday products. As an admirer of working moms, Bossing Vic recognizes the hindi basta-basta efforts made to provide delicious food on the table. 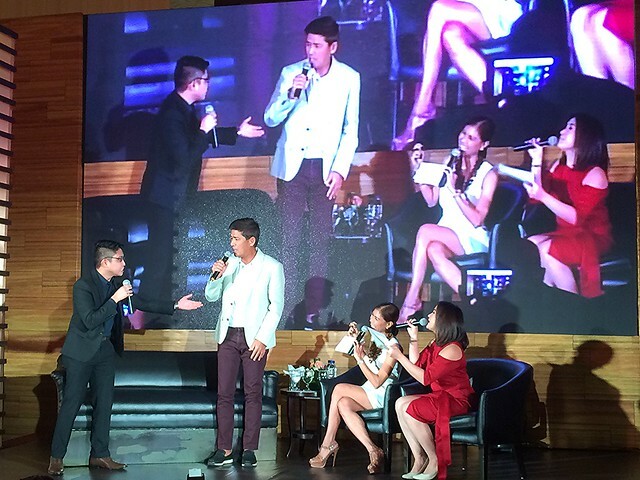 "Saludo ako sa lahat ng mga hardworking na mga misis," the actor said. "That's why for the times when they can't cook and the kids want delicious food, dumaan ka lang sa Chooks-to-Go, okay ka na." 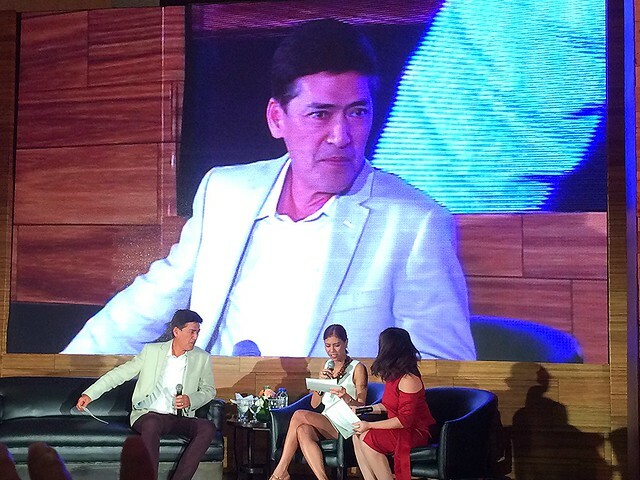 Vic Sotto also admitted that Chooks-to-Go is his wife's (Pauleen Luna) favorite chicken. "Personally I didn't think twice about promoting this product because Chooks-to-Go is also my wife's favorite." We also had a glimpse of the exclusive preview of its latest campaign and TV ad: Hindi Ka Nag-uuwi ng Basta-basta Lang na Ulam. "We are very excited to have Vic as our endorser because he really believes in the products he promotes," said BAVI President Ronald Ricaforte Mascariñas. Endorsing is one thing, but attesting to a product as a part of one's daily life is a different story. And with Vic's proven and reliable track record of promoting a product or brand he uses and trusts, families are in for a treat as moms are set to bring home hindi lang basta-basta na take-home ulam, but Cooks-to-Go, the only roasted chicken that is masarap kahit walang sauce.